United Arab Emirates (UAE) is home to 1,275 ultra-wealthy individuals and the combined wealth of this population stands at a whopping USD 255 billion, Wealth-X estimates. London: United Arab Emirates (UAE) is home to 1,275 ultra-wealthy individuals and the combined wealth of this population stands at a whopping USD 255 billion, Wealth-X estimates. According to the global wealth intelligence and prospecting firm, the ultra-high net worth (UHNW) individuals in the UAE represents 20 per cent of the total ultra-wealthy population in the Middle East. "Despite the UAE equity market suffering declines of nearly 20 per cent in the last year, our study shows UHNW individuals in the country have defied this economic backdrop to record further increases in their fortunes in 2015, highlighting the ability of the world's wealthiest individuals to continue to create new wealth," Wealth-X Director for the Middle East David Awit said. The study noted that 57 per cent of the UAE's UHNW population amassed their fortune through entrepreneurship, while, only 8 per cent fully inherited their fortune; and 35 per cent partially inherited and grew their wealth. Interestingly, "only 3 per cent of the UAE's UHNW population made its wealth through oil, gas and consumable fuels", the report said. Moreover, out of the 1,275 ultra-wealthy individuals, nearly 1,000 are based in just two cities Abu Dhabi (450) and Dubai (495). The UAE is ranked 22nd in Wealth-X's global ranking of UHNW population by country, behind Saudi Arabia (17) but ahead of Kuwait (32). 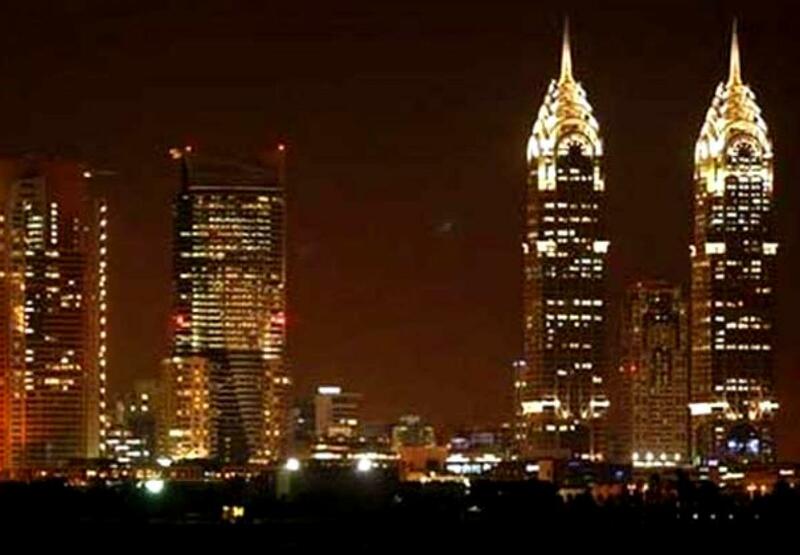 There are nearly 6,000 UHNW individuals in the Middle East with a combined net worth of USD 995 billion. Saudi Arabia has the largest UHNW population (1,495 ultra-wealthy individuals) with a total wealth of USD 320 billion, followed by the UAE. Wealth-X defines UHNW individuals as those with USD 30 million and above in net assets.